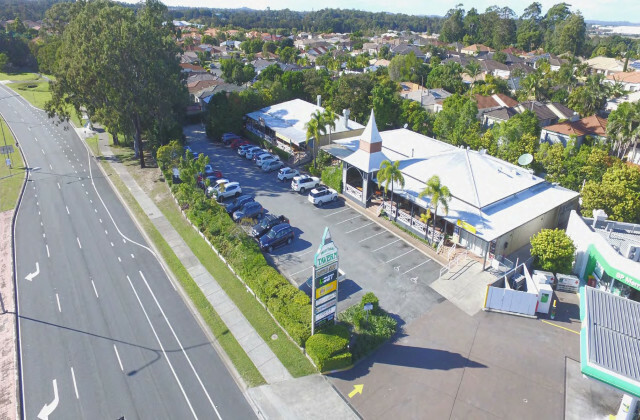 There's no easier way to find commercial hotel properties available for sale in the Gold Coast and surrounds than with CommercialVIEW. A thriving hotspot when it comes to the hotel and hospitality business, the Gold Coast is brimming with opportunity for those looking to break into the industry or further expand their existing hotel business—and CommercialVIEW can help you find that golden opportunity. With an extensive range of rental and sale listings on every scale and price point and with new listings added daily, we make the search for your new hotel property easy. Just take a look at some of the great options awaiting you on CommercialVIEW right now!